A major part of Over the Air is the Hack Day – which starts at the end of the Friday morning Keynote, and continues through the day and overnight until it is time for the Hack Day show & tell to start on Saturday afternoon. We invite participants to be creative, without any pressure for their ideas to be commercially viable or even feasible in the real world! 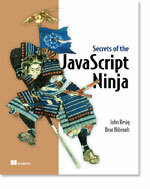 The idea is to learn new things, share skills with each other, muck around, and have some fun. 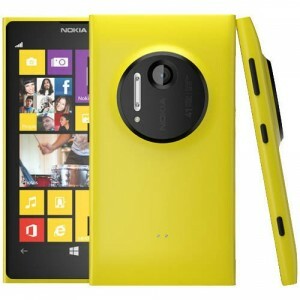 The prize for the individual or team that has worked on a new project which exemplifies tough problem solving and maybe even turning their ideas into a business, is a Nokia Lumia 1020 Windows Phone -and a Nokia Lumia 925 Windows Phone for the runner’s up. Find out more about the Challenge. 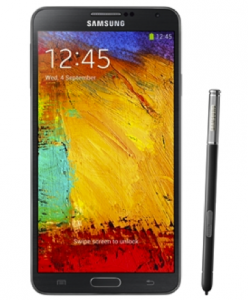 The prize for the individual or team who produces the most innovative app using the Samsung Mobile SDK, is a Samsung Galaxy Note III and two tickets to the Samsung European Developer Day on the 18th of November 2013 at London’s Film Museum. Find out more about the Challenge. 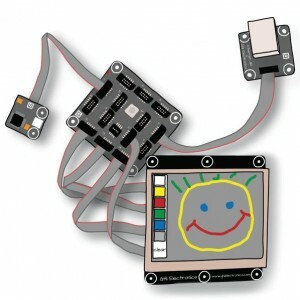 The prize for the best submission from an individual or team under the age of 16 (inclusive) is a MaKey MaKey kit, donated by padajo. 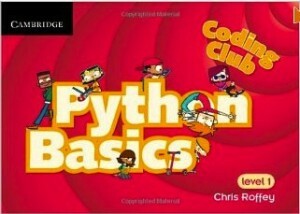 The best three runners up will receive a copy of the book Python Basics, donated by padajo. Find out more about the Challenge. The prize for the individual or team with the best entry in any of the 4 TNMOC Challenge categories, will win a package from the Museum Souvenir shop, such as a T-shirt, Fleece, Mug & Pin. Find out more about the Challenge. 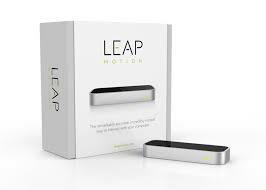 The prize for the individual or team making the most creative use of PayPal APIs, will win a Leap Motion device, donated by PayPal. This category is the Audience’s selection, we’ll let you know how to vote on the day. 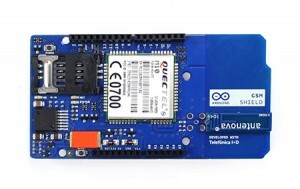 The Prize for the winner of the Audience Favourite is a MaKey MaKey kit (x 4), donated by GitHub, and a Firefox OS Geeksphone, donated by Telefonica Digital. 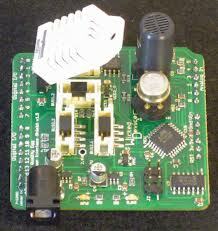 The Citizen Cyberlab Team will be judging the Best Science Hack entry. 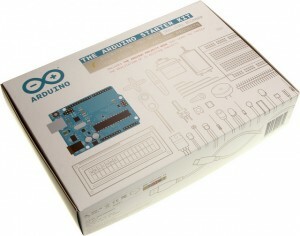 The Prize for the winning team is an Air Quality Egg Arduino Sensor Shield (x 3), donated by the Citizen Cyberlab. 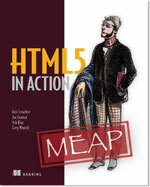 The Prize for the winning team is one copy each of the digital “Early Access” eBook ‘HTML5 In Action‘, and the Book “Hello! 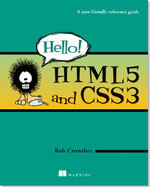 HTML & CSS” donated by Manning Publications, and a Firefox OS Geeksphone donated by Telefonica Digital. One ticket each to Droidcon London on the 24th – 27th October, donated by the Organisers of Droidcon. 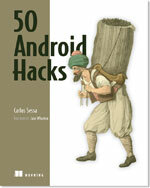 One copy each of the Book ‘50 Android Hacks‘, donated by Manning Publications. 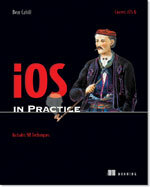 The Prize for the winning team is one copy each of the Book ‘iOS In Action‘, donated by Manning Publications. 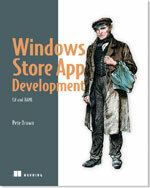 In addition to the ‘Innovation on Windows Phone’ Challenge, each member of the winning team will receive one copy each of the Book ‘Windows Store App Development‘, donated by Manning Publications. 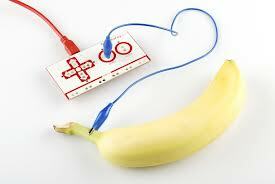 A MaKey MaKey kit (x 4), donated by GitHub. 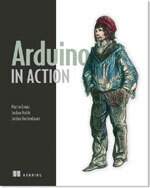 One copy each of the Book ‘Arduino in Action‘, donated by Manning Publications. 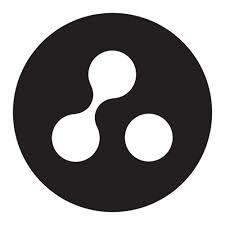 The most creative use of 3D scanning and/or printing will receive a prize to be donated by Herxangels, details pending. 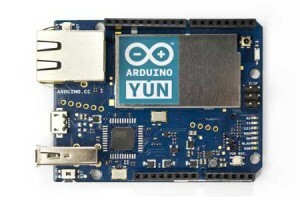 The prize for the winning team is .Net Gadgeteer Starter Kit, donated by Microsoft, and an Arduino Yun, donated by Arduino. 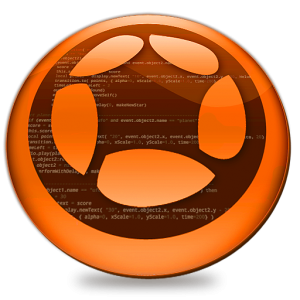 The winning team will receive one Corona SDK Pro subscription for each team member (worth $599), donated by Corona Labs. To enter the OTA13 Hack Day competition, simply fill out the online form that will be made available after the Keynote on Friday morning, and select the technology & thematic challenge categories that apply to your entry. You will have until 12:00 on Saturday to make your submission, in order to allow sufficient time for the Judges to take a peek under the hood before the demo’s on Saturday afternoon. You should aim to show an actual working demonstration, but it need not be perfect. Mock-ups are nice for sharing an idea, and will be allowed on stage, but won’t win you any prizes. Hacking can commence after the Friday morning Keynote, and you’ll have right up until your Demo on stage to work on it. But keep in mind that the Judges will be taking their last sweep through at lunch time, and you won’t be able to submit a new Hack after that time. It’s okay if your idea for an entry pre-dates the event, but the spirit of OTA is that you don’t work on it until you’re at OTA. New versions of existing apps will not be accepted. There are some basic Terms & Conditions for entering the competition, which you can read here (and which you implicitly agree to when you submit an entry). 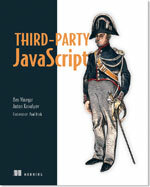 But the two most important things to note are that all IP belongs to those who worked on the entry, and that anything presented during the event will be in the public domain.